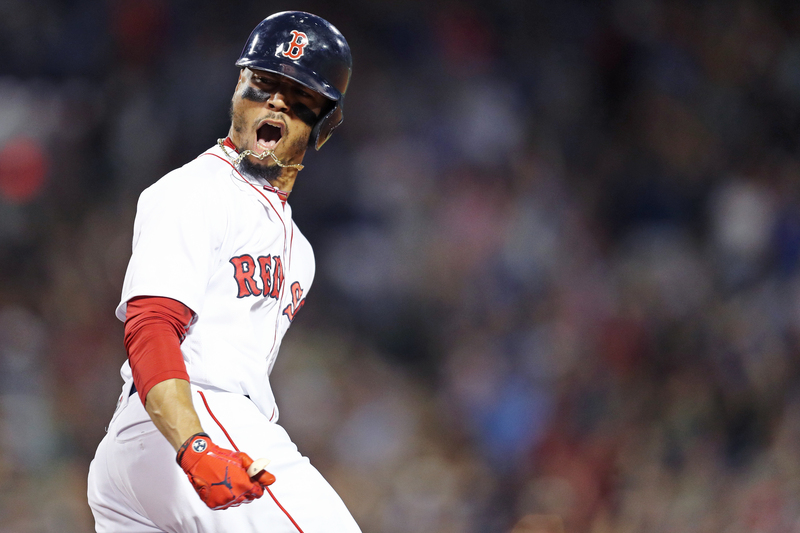 To nobody’s surprise, Mookie Betts was awarded with the the 2018 American League MVP award on Thursday night. Regardless of his postseason performance, the Red Sox wouldn’t be champions without number 50. From game 1 to 162 he was arguably the best player in baseball, hitting .345 with 32 homers and 80 RBI’s from the lead-off spot. At age 25, he passed Dom Dimaggio for the most lead-off homers in franchise history. He’s also the youngest player ever to have four career three-homer games. Mookie is the first Red Sox player to win the MVP since Dustin Pedroia 10 years ago. The last one before Pedey was Mo Vaughn in 1995. The kid just turned 26 last month. His prime has hardly even begun. At this rate, he’s well on his way to becoming an all-time Boston icon with guys like Bird, Ortiz, Orr, and Brady. He’s also a really humble and likable person which is probably why he often flies under the radar, but if you’ve watched the Sox the last three years then you know he’s an assassin on the diamond.